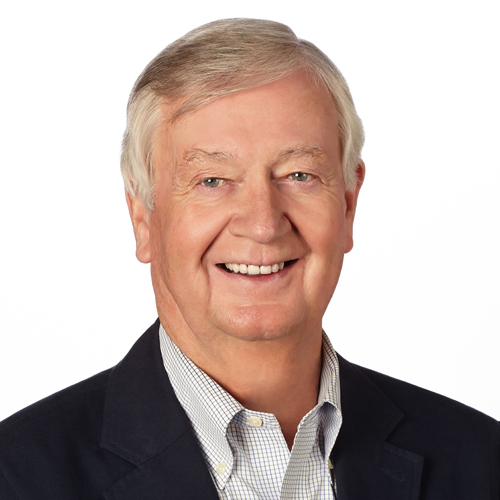 John Clare is a managing director for Mohr Partners, Inc. in the Toronto office. He assists corporate and institutional clients in Toronto, across Canada, the US and Europe, in office and industrial leasing, land and investment sales, developing strategic options with cost-effective, long-term solutions for their real estate requirements. John has over 30 years of corporate real estate experience. Prior to joining Mohr Partners, he served 25 years as a vice president at JJ Barnicke and seven years as a vice president with CBRE Limited in their Downtown Toronto office.